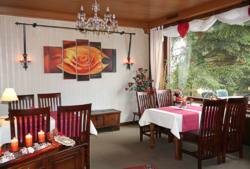 Our hotel is located outside of the village and yet is centrally located between Nürnberg, Bamberg and Bayreuth. 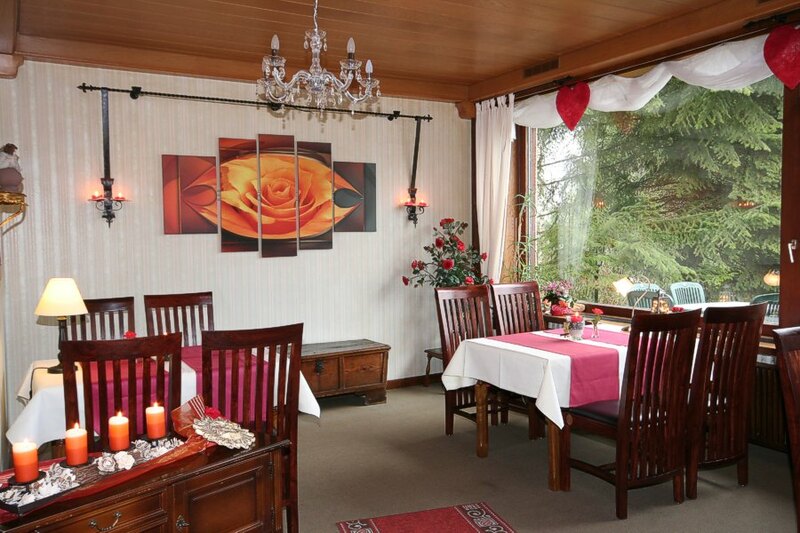 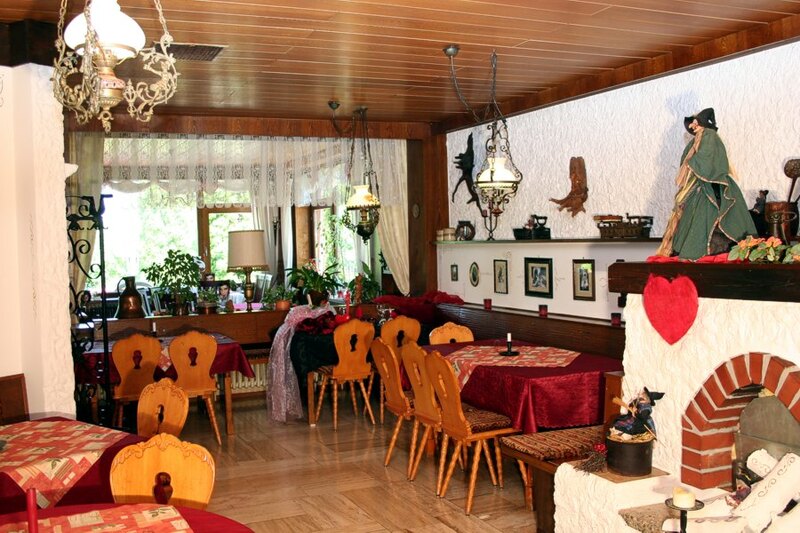 We are in the north part of the Franconian Swizerland, a holiday area in wild-romantic nature. The thermal baths "Therme Obernsees" with sauna is only about 10 km away. 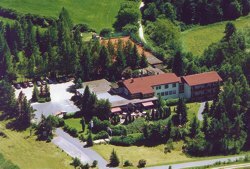 Art museum, historical marketplace in Hollfeld, the church "Salvatorkirche", Cultural center Gangolfskirche, terraces and much more.